James A. Bartholomew is an attorney in the Firm’s Estate Planning & Administration of Estates & Trusts Group. Mr. Bartholomew’s practice includes estate planning and administration, wills, elder law, corporate and business law, real estate and municipal law. He has been a frequent lecturer to regional groups on the subjects of Wills and Estate Planning, Planned Charitable Giving, and Retirement Planning. 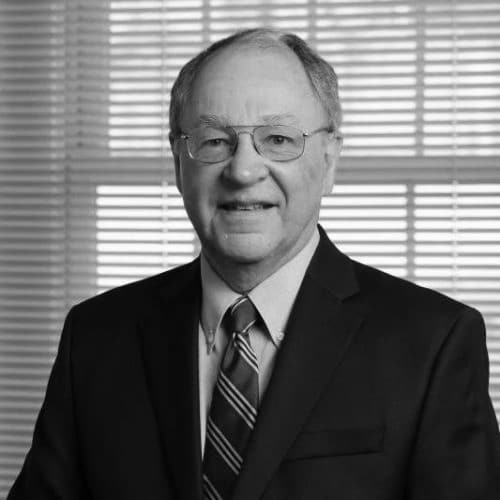 Mr. Bartholomew serves as Co-Solicitor of the Lehigh Tax Collection Committee, and served as Solicitor of the Southern Lehigh School District from 1978 to 2013.